on November 3, 2017, 6:46 p.m.
“Fake news” is one of the buzz phrases of 2017. First coined during the US presidential election last year, the term has taken on a life of its own and is now part of common parlance for many broadcasters, commentators and consumers alike. According to new YouGov research, consumers believe digital platforms are the most vulnerable when it comes to problems with “fake news” in the GCC. The YouGov Omnibus survey, conducted among over 2,500 respondents, found that currently the most trustworthy GCC news source is TV, with seven in ten of those surveyed (72%) placing either a little or a lot of trust in the broadcasting medium. This is followed by radio (trusted by 66%) and newspapers (64%), while digital platforms are the least trusted source for news (62%). When it comes to “fake news”, the results show most (68%) consumers believe it is a problem on digital content. 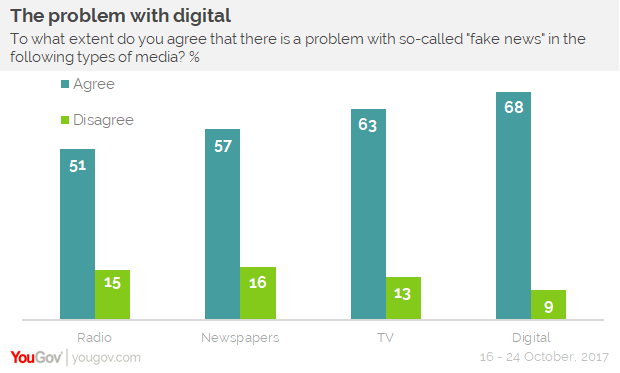 Meanwhile, nearly two-thirds (63%) of respondents are concerned with “fake news” on TV and over half report concerns over “fake news” in newspaper (57%) and radio (51%) content. The study found social media is a key source of news content in the region, with 44% of GCC residents sharing news online via social platforms at least once a day. However, while two-thirds of respondents (65%) say they trust news that friends and family share on social media, just one in five trust it “a lot”. Older consumers are the least trusting, with one in twenty over 40s not placing any trust in content that their friends and family share online. Consumers are cautious over the content they see online and six in ten have conducted independent research to check the validity of a news story. Yet despite recognising the problem of “fake news”, they can be unforgiving when brands are associated in any way with it. 43% think more negatively of brands, and 57% trust brands less if advertised on a platform that contains fake news. The research shows how brand scandals can influence consumer behaviour and opinion. For instance, if consumers discover a brand has been promoting fake or misleading content, the majority (53%) would no longer make purchases from that brand, 43% respectively would either choose a different brand in future or tell family and/or friends about it. 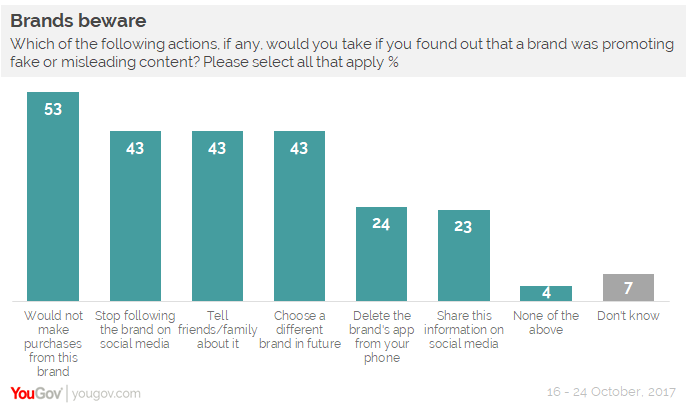 Furthermore, 43% of respondents would stop following a brand on social media and a quarter (24%) would delete the brand’s app from their phone. 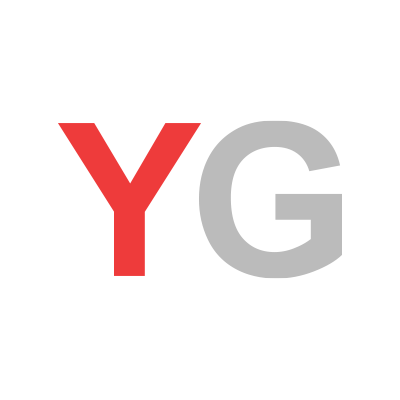 Data collected online by YouGov Omnibus among 2,736 respondents in the GCC between 16 and 24 October 2017 using YouGov’s panel of over 5 million people worldwide. Data is representative of the adult online population in the GCC.